Do you need a parking lot paved for your small or large business? If you are looking for a commercial paver that can handle your parking lot job (big or small) then you have come to the right place. Our extensive experience in the paving industry (50 years) helps us complete major projects smoothly and with minimal disruption to your business. From the first consultation, to construction our experienced team will guide you through the process. We have the knowledge and real life experience to head off problems before they impact your project keeping it on-time and on-budget. New Hampshire Paving Pros can handle everything from site work, to the actual parking lot paving to line striping. We expertly handle drainage installation preventing water puddling in the lot or soil erosion to the sub-base- one of the main causes of Parking Lot premature failure. Our real-world time tested experience guarantees an error free design, implementation, and worry free performance during the life-cycle of your Parking Lot- provided you keep up with the suggested maintenance. We can also reseal existing parking lots, fill in cracks or just add another layer to your existing parking lot to make it look new again. If you have large chunks missing or "pot holes" we can patch fill them as well. A beautiful well designed parking lot proclaims that you care about your customer's safety in traversing the lot, and mitigating any possible damage to vehicles because of broken pavement or deep pot holes. We are also happy to meet you on site for a free consultation to talk about your parking lot project. Give us a call or fill out the form to the right to set up an appointment to meet with our project manager. We look forward to working on your paving job! 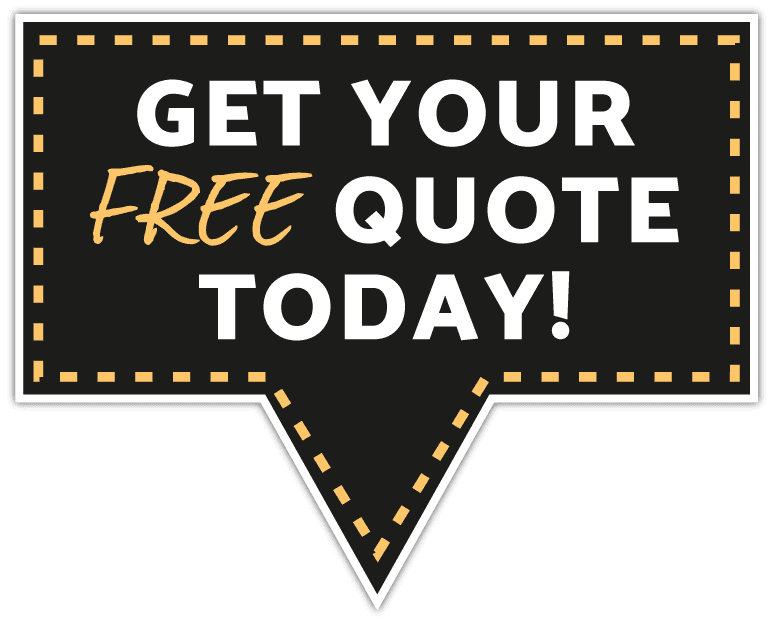 Ready for a parking lot cost estimate quote? Follow the link!